If you’re missing your workout due to bad weather, maybe it’s time you get yourself one of the best indoor cycling trainer. There’s so much you can squeeze in on a trainer without worrying about the potholes, rash car drivers and of course, bad weather. Simply get set and go! But ever wondered which one is the best for you? Or how much would it even cost? Before we get into those details, let’s have a look at the benefits of the best indoor cycling trainer! Take your indoor cycling session to another level by pairing it with a smart power meter! Still not enough? Transform your workout into a gaming session with Zwift or trainer roads! Time for us is everything. And one way to save time is by cycling indoors. No more worrying about dressing up, just get on your bike and feel elated! Play safe: Rains can defiantly be harsh on your bike. While most of you might find it fun, nobody liked the arduous task of cleaning the mud off! Having the best indoor cycling trainer installed in your homes is the best way to avoid such circumstances. 5 Solid reason to upgrade from a basic indoor trainer to a smart trainer! We cyclist are never satisfied with one thing, right? The n+1 formula applies here as well. Such type of trainers use a magnetic flywheel to provide resistance. These types of trainers are based on a magnetic flywheel. However, a fluid trainer adds chambers of viscous fluid to further tune the resistance options. Fluid indoor cycling trainers are the most common type of stationary trainers that are available today. ‌Pros: 1. Offer the best “road feel” 2. Offers a wide range of resistance adjustment (electronically controlled on the nicer models); 3. They’re very quiet; 4. A wide variety of features and options (like power and connectivity)‌. Cons: Improve on durability every year susceptible to overheating and cooking the fluid. Rollers have been around for the longest period of time. The bicycle sits freely on three precision drums inside a frame which rotate as you pedal. On rollers, resistance can be provided by the rollers themselves or via magnetic, fluid or wind add-on elements. Resistance range isn’t the best. Take some practice to get used to it. 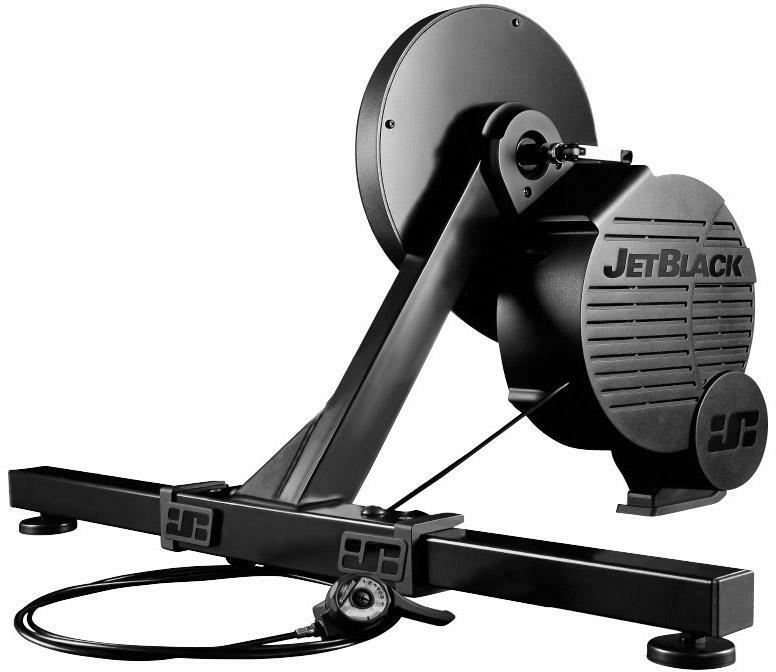 One of our personal favourite brands when it comes to indoor cycling trainers is Jetblack. It is a 100% homegrown Australian company that has a simple philosophy; “The best products at the best prices.” So far the brand supplied the best quality products to road riders, mountain bikers, triathletes and recreational cyclists. The whisper drive is a magnetic resistance driver trainer that connects directly to the trainer. Which means, your bike will connect directly to the trainer rather than your rear wheel turning a roller. Setting this is simple and straightforward, however, you will have to buy a cassette separately as this best indoor cycling trainer doesn’t come with one. The WhisperDrive is equipped with a 5.9kg flywheel and the resistance is provided by magnetism. The trainer provides seven different levels of resistance that you can control via a handlebar adjuster. Besides, you can also shift through the gear on your bike just like you would on a road. 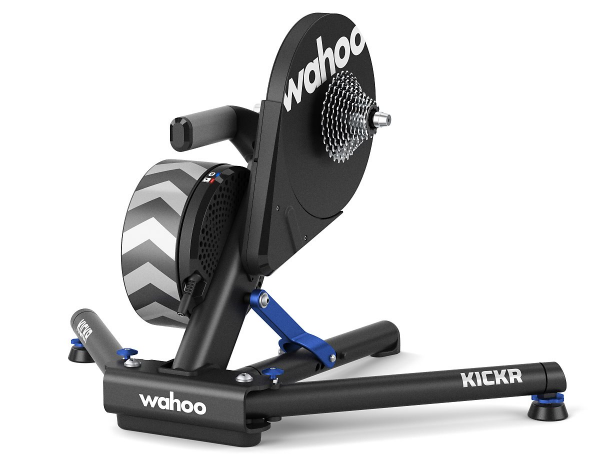 Looking to set up your indoor cycling studio, WahooKickr smart Trainer is a perfect choice. This best cycling indoor trainer is weight based and feels rock solid on even during the hardest of intervals. The trainer is also equipped to handle upto 2,200 watts of power within 2% accuracy. The wheel-off design comes with an 11-speed Shimano/SRAM cassette—also compatible with 8, 9, 10, and 12-speed cassettes. Besides, the cassette can be changed to accommodate most other types of bikes in a variety of wheel sizes. The trainer one of the quietest trainers available. Looking for a smart direct drive indoor trainer that’s inexpensive and comes with a Fully smart direct drive? The Tacx Flux is the closest you can get. It’s pretty easy to set up and get started with the trainer and works with popular virtual riding applications such as Zwift. Besides, the trainer is faint quiet. Recently, Tacx announced that an updated version of the Flux, with higher maximum resistance, smoother ride feel and other improvements. If you’re looking for a trainer that is easily foldable and can be stored anywhere, the Tacx Neo fits your choice. The folding wing design makes a stable base for your intense workouts. Tacx Neo is a smart trainer that is direct-drive, ANT+, FE-C, and Bluetooth-enabled smart trainer. 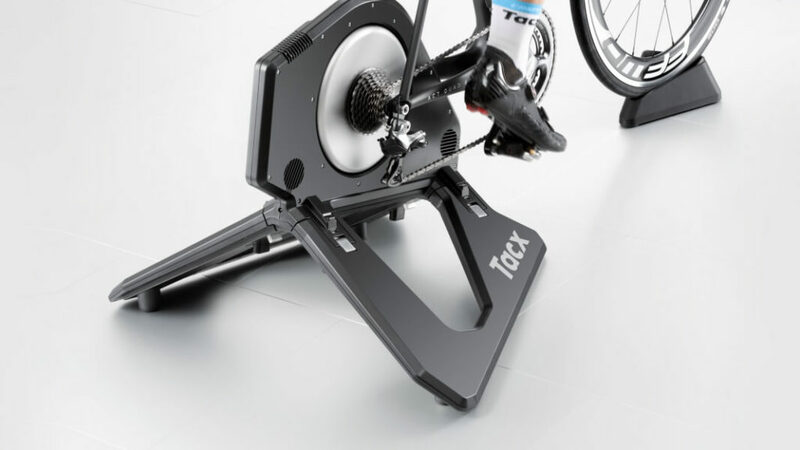 Unlike other dirt drive trainers in the market, the Tacx Neo is the only direct drive trainer as it uses no belts or rollers for power transmission. The power measurement is accurate within 1 % up to 2,200 watts, which also makes it the best indoor cycling home trainer. The Neo is compatible with 130 and 135mm quick releases and can accommodate 142 x 12mm, 148 x 12mm, and 135 x 10mm thru axles with adapters. 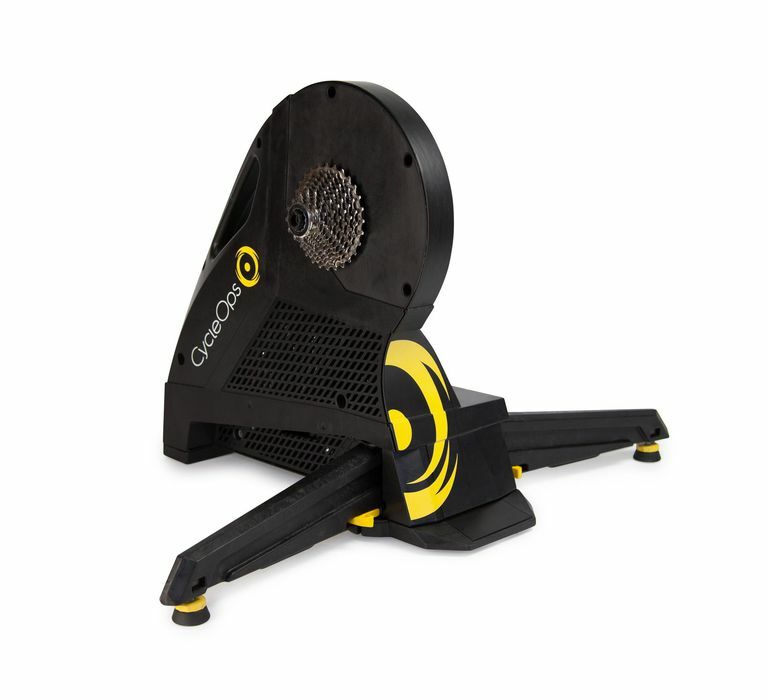 If you’re looking for a weapon to make every workout count, the CycleOps Fluid 2 Turbo Trainer is the best choice. The trainer offers a wide range of resistance and is ideal for any rider looking to build form during the peak season. Looking for a more realistic ride feel that allows a little side-to-side movement? 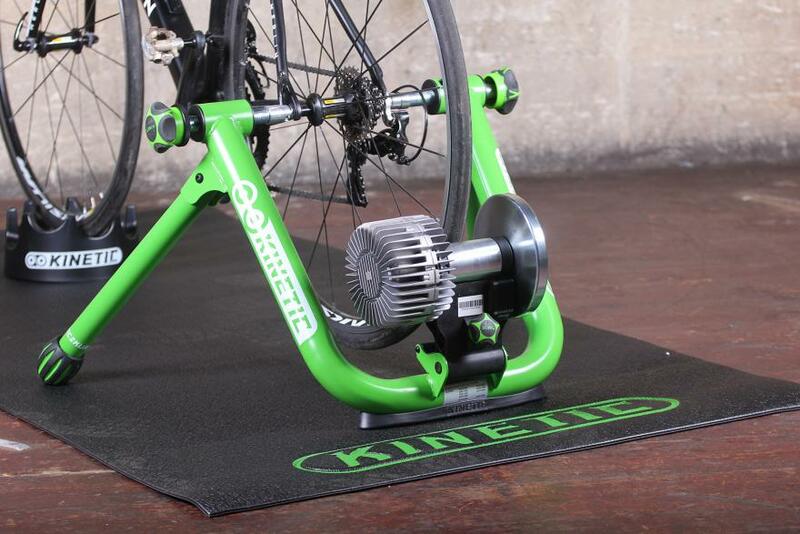 Go for Kinetic’s Rock and Roll Smart Trainer. Pre-installed with software from Kinetic that allows users to begin a power training program without having to add sensors or other devices. All you need to do is, set up the trainer, download the app and get started! Besides, the trainer is also compatible with Zwift, Trainer Road, and other fitness software. But before you head out to buy this power-packed trainer, make sure it fits your wheel size and axle configuration. The trainer provides a progressive amount of resistance and gives a feel of riding on the road. 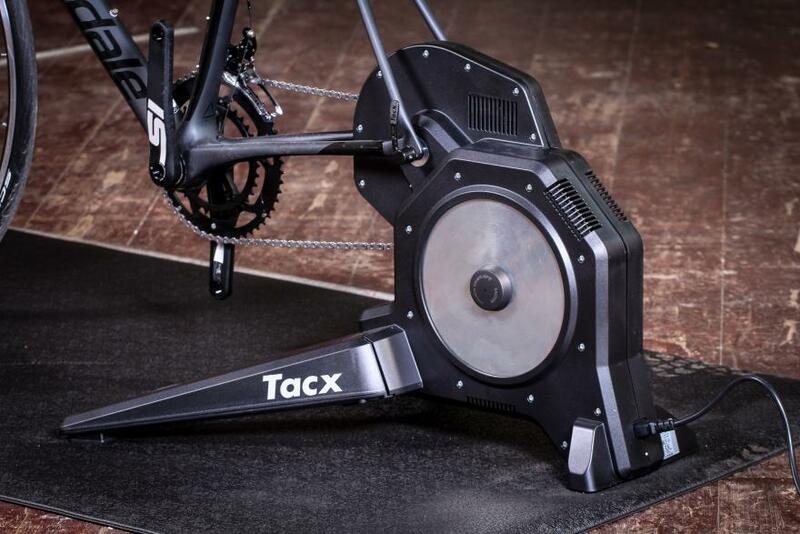 The Tacx S indoor cycling trainer is a little different than the ordinary smart drive trainers. It features low-profile feet to accommodate the long cage derailleurs that are common on gravel bikes, cyclocross bikes and mountain bikes. This best indoor cycling trainer lets you connect with Bluetooth Smart, ANT+, and ANT+ FE-C protocols so your favourite virtual worlds are all accessible. 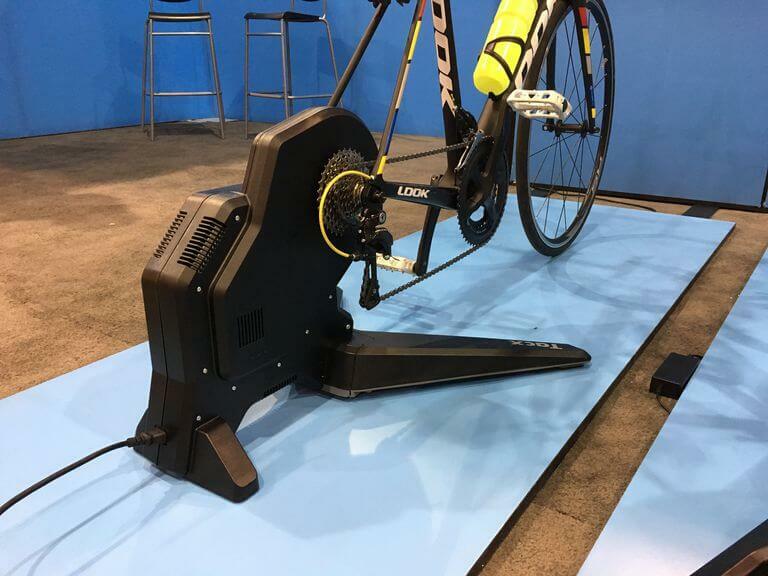 With this best indoor cycling trainer as your training buddy, you can simulate a maximum slope of 10%, and measure power within 3% accuracy up to a max of 1,500 watts. Besides, the 15.5lb Flywheel is virtually silent and a simple spin down calibration ensures accurate data every session. Another best indoor cycling trainer that offers an excellent performance, fantastic ride feel, incredibly quiet and delivers consistent power measurement is the Road Machine II Smart. Besides, the trainer comes with Kinetic’s inRide sensor technology installed, for app-based power training. Looking for the cheapest smart trainer you can buy? Go for Bkool Smart Go! If you are not looking for super-accurate measurements of your power, the trainer offers a decent performance. The Bkool Smart go, lets you get your workout done without worrying about burning a hole in your pocket. If direct drive smart trainers are what you’re looking at, Elite Drivo is the best of the new generation. Equipped with ANT+, Bluetooth connectivity and software like Zwift and TrainerRoad, Drivo can control its resistance and simulate a 24% slope and provide 2,000 watts of resistance. The brand also claims that the power measurement is accurate to within 1% and is very quiet. In a world where training needs to be smart, CycleOps takes all the recognition and fame. 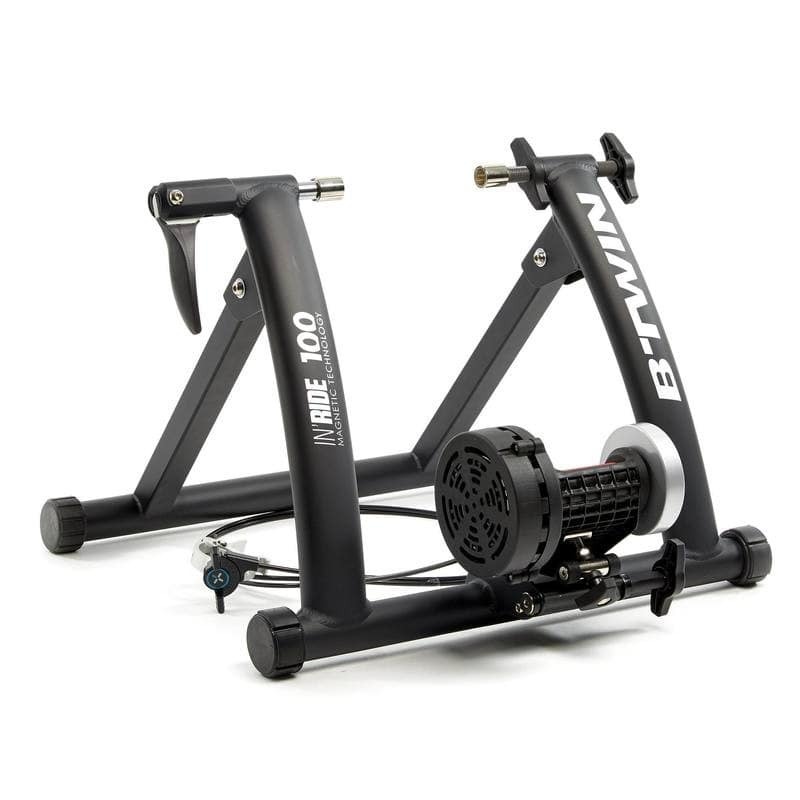 The trainer handles a maximum power output of 2,000 watts and can simulate grades upto 20%. The trainer comes with folding legs that not only make it easy to set up but also easy to store anywhere. Virtual cycling is also made possible with ANT+, FE-C, and Bluetooth 4.0 connectivity. 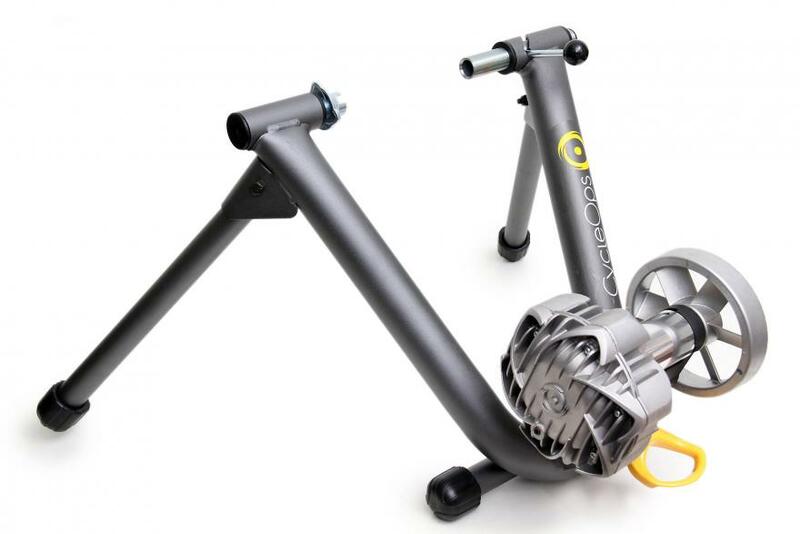 So there’s no way you can hold yourself back with this best indoor cycling home trainer. The minor B60 is an entry level magnetic trainer that comes with a simplified U- shaped Steel Frame that supports upto 120kgs. However, this best indoor cycling trainer is light and compact that can be installed and stored easily. This best indoor cycling trainer comes with 7 levels of resistance that are pretty good enough and is a capable companion for your fitness goals. 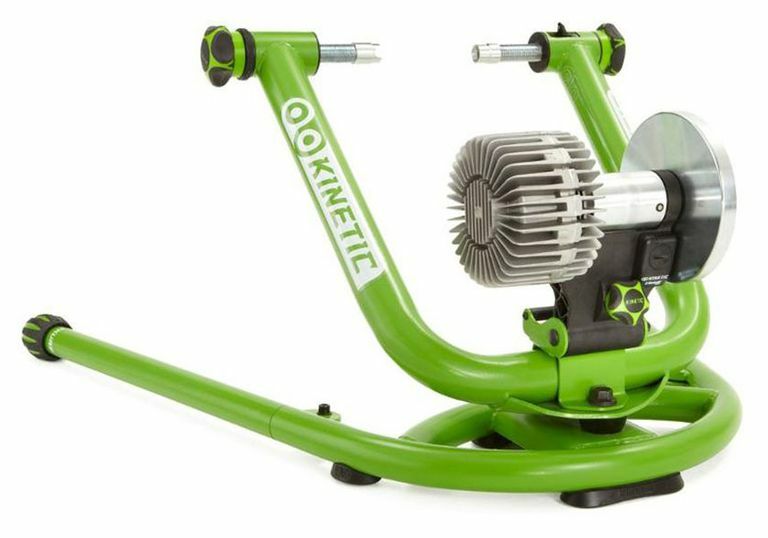 If you’re looking for a cheap cycling indoor trainer to get you started, the IN’Ride 100 home trainer is a good choice. The train is pretty basic and comes with 7 levels of resistance with a manual adjustment dial. That being said, if you want to make it a smart trainer, you need to buy an additional connection kit. Like other trainers, this one too is easy and quick to attach and can be folded and kept away for quick storage. 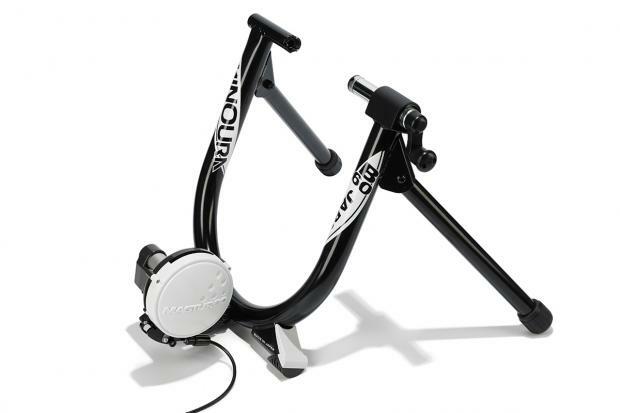 Before buying the best indoor cycling trainer, settle on a budget that you would like to spend. Your budget will help you filter down your choice on the type of home trainer you will need. Also, keep a buffer of at least INR 2000 to 5000 so you can reduce and stretch your budget and not worry about missing out on the best value for money trainer. Type of home trainer: A good budget will somewhat help you decide on which type of trainer you will afford to buy. Then move on to deciding whether you want to buy a magnetic, smart, fluid or turbo trainer accordingly. Most of us worry about compatibility a lot before buying a home trainer. But the thing is, it shouldn’t be a concern as all road bikes can be used on a turbo trainer. That being said, all mountain bikes can be used with a turbo trainer. Just ensure you install a slick tyre or training tyre to the rear wheel. Considering the frame design and the mounting system is a must. If you are looking to warm up before an event(TT), turbo is the way to go (they are portable that makes it easy to carry). Another factor is the mounting of the wheels. Most trainers come with a quick release rear skewer that you can place instead of the original skewer that holds the wheel securely in place. Needless to say, the only system that does not use this is the Direct Drive system, where the rear dropouts are clamped directly to the turbo. Before you get home the best cycling indoor trainer, take some time to determine what space you will need to ride. Finding the right amount of space for your home or office could be a problem. 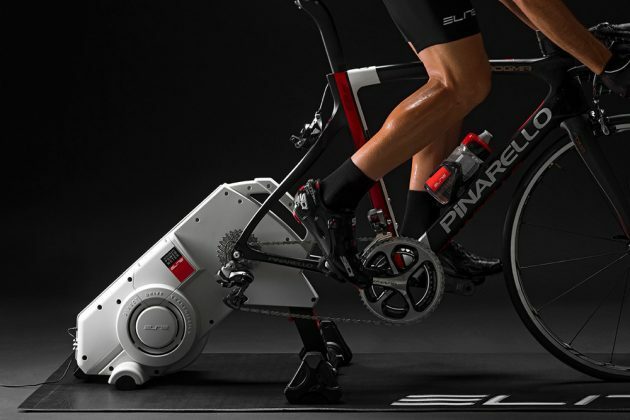 Which is your favourite cycling indoor trainer from the above list? Or do you have any questions to ask about buying the best cycling indoor trainer for you? We will be around to answer it for you!